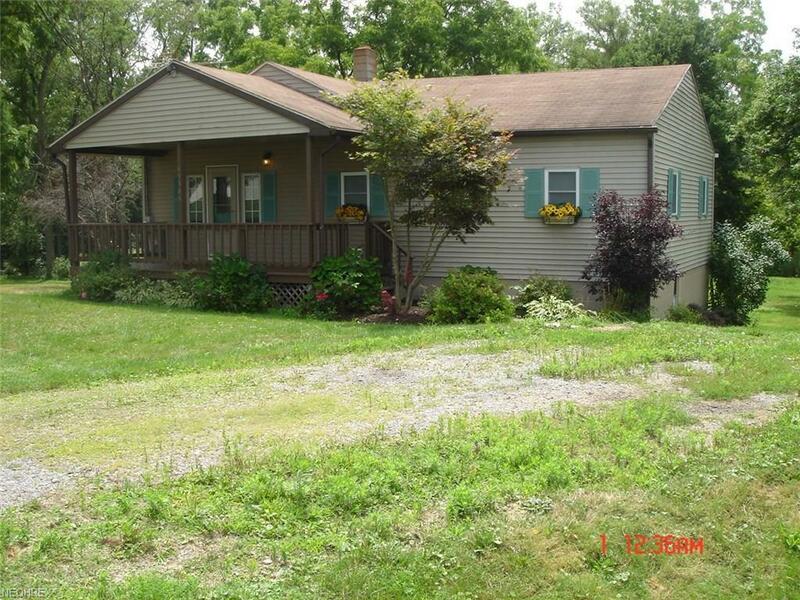 Enjoy county living in this 3 bedroom ranch but within miniutes of all amenities. 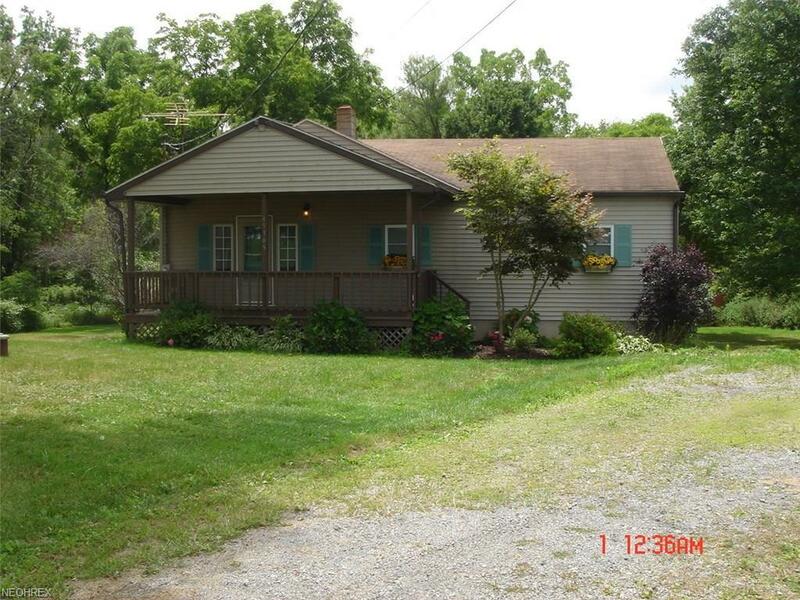 This home is move in ready with new windows and new carpeting in the bedrooms and new carpeting in the living room. New stainless appliances in the eat in kitchen which features a sliding door onto the back deck. Fresh paint in all the rooms. 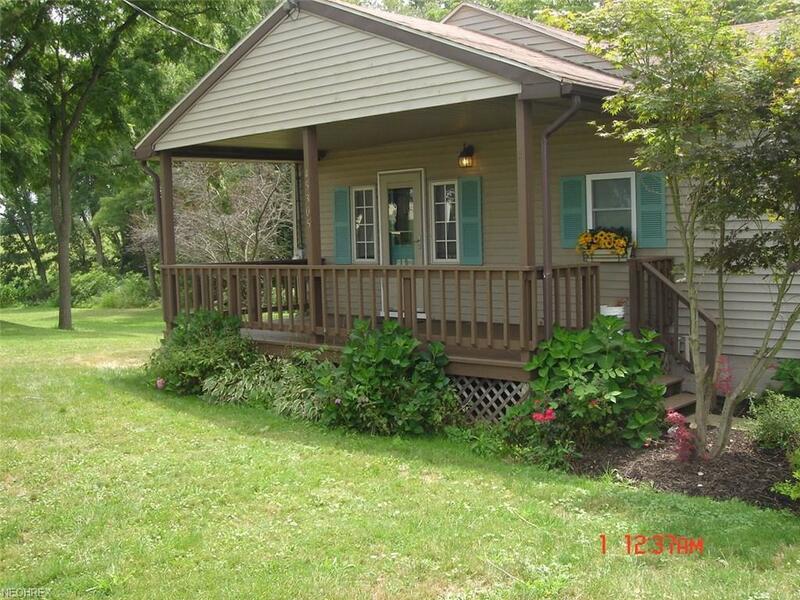 This home features a 10x20 front porch and two decks in the back, an upper deck 8x18 and a lower deck 14x20. Lower level family room and mud room with sliding door. Septic System is updated to an aerated system with the service contract paid till July 2019. The property is located in Crestview school district. Schedule your showing today to make this house your home.